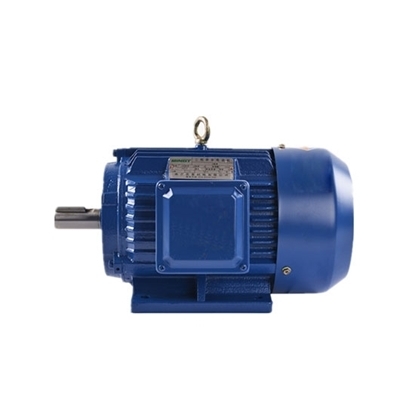 7.5 hp (5.5kW) 3-phase 4-pole AC induction motor or asynchronous motor can be widely used in various kinds of general purpose machineries like fans, pumps, compressors, machine tools, transportation and so on. Rugged construction, low maintenance cost and economical price. 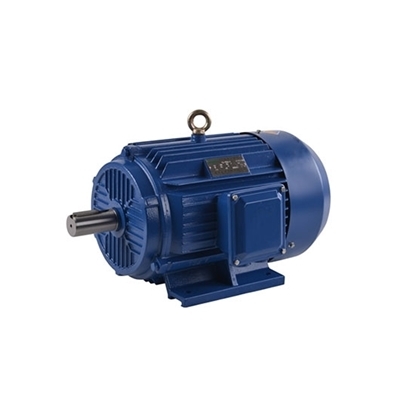 Through the rotating magnetic field generated by a stator and the relative movement of rotor windings, the induced electromotive force generated by rotor winding, as a result of magnetic line cutting, makes the rotor windings to generate induced current. 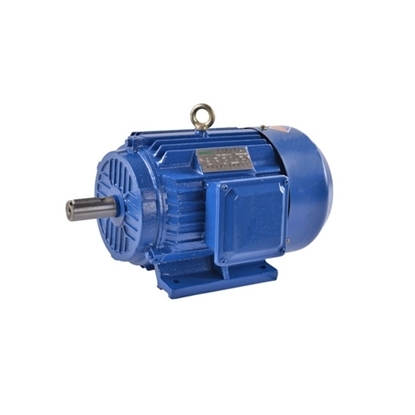 The interaction between the induced current of rotor windings and the magnetic field generates the electromagnetic torque that rotates the rotor. 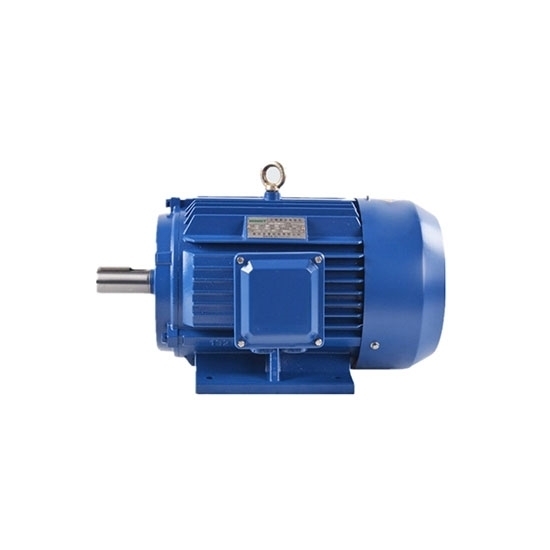 As the rotor speed gradually approaches to the synchronous speed, the induced current gradually decreases and the electromagnetic torque generated reduces accordingly. 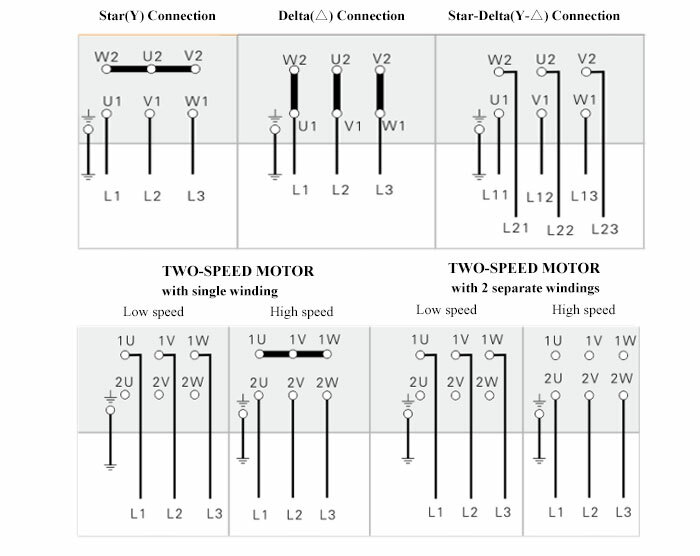 When the asynchronous motor operates in the motor state, the rotor speed is smaller than the synchronous speed. 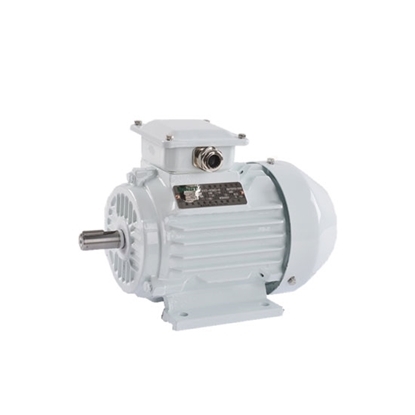 Therefore, it is also known as asynchronous motor.